Baseball Equipment online shop "Swallow Sports staff Blog": Today's recommended items ! 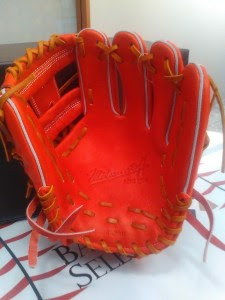 Wilson glove for infielder "WTAHWR69H" ! ! Today's recommended items ! 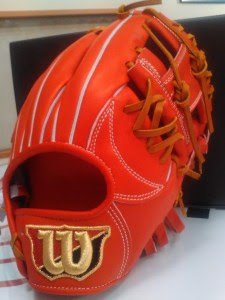 Wilson glove for infielder "WTAHWR69H" ! ! Products introduced today are this ! ★ Adopt ProStock Steer Leather with a soft texture with softness and elasticity ! who can make two pockets with glove open naturally ! 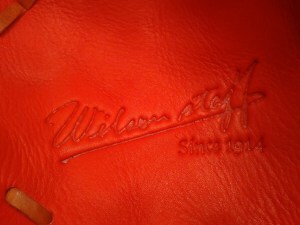 ↓ In the pocket is the stamp of "Wilson staff". 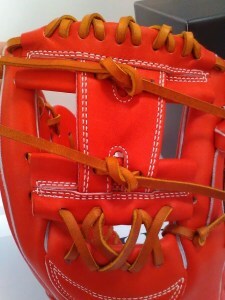 "HS Web" popular in for infielder glove. Wilson's glove is also popular in swallow sports ! A mini shoulder bag of Ip select arrived !